A woman is dead in her apartment. The only witness? A cat. Read this cozy Detective Shaw mystery in the Saturday Evening Post! A story about a damsel in distress and the detective who wants to help her – but it’s not what you think! 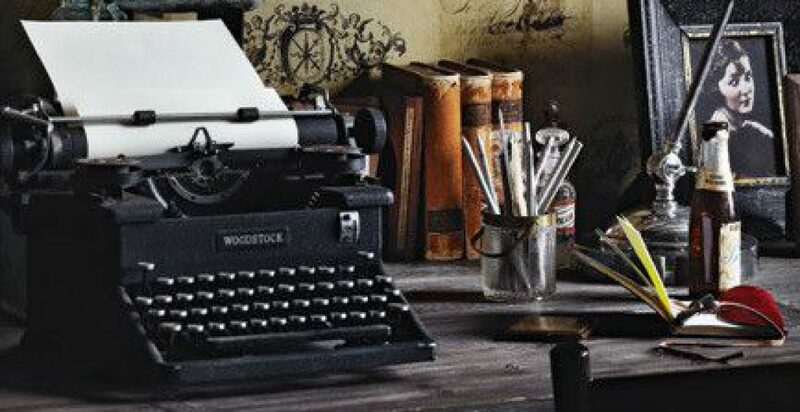 To find out whether the woman’s in trouble, or the woman is trouble, read “Dying Print” in the Frog Porridge issue of the Wild Musette Journal. 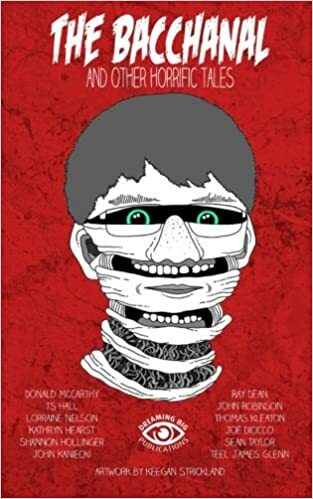 Find on Amazon. A missing roommate, a fudged employment application, and a little something extra where it shouldn’t be . 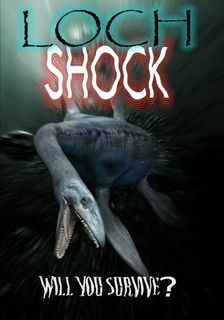 . .
To find the answer to the mystery, check out my story, “It’s in the Bag,” in Dark Lane Anthology, Volume 5. The best of intentions can turn out wrong . . . but sometimes ill intentions turn out right. 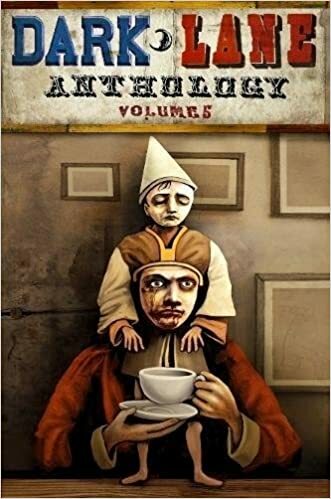 Check out my story, “Holy Habits,” in the Enigma Anthology and you be the judge! Find on Lulu. Two friends, a tragedy, and an unimaginable solace. 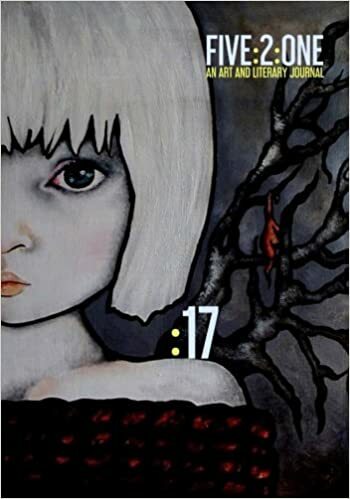 Find yourself a strange form of comfort in my tale, “Love With Bite,” in Issue 17 of Five 2 One Magazine. Do you know what it is that you’re truly afraid of? He does. 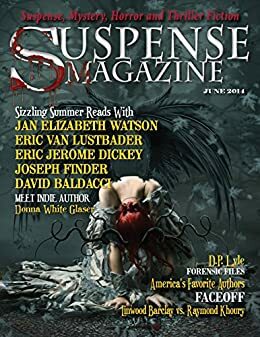 If you’re ready for a wild ride, read my thriller, “Detecting Fear,” in the June 2014 Issue of Suspense Magazine. Three girls, a day hike, and a mountain. Sounds like fun, right? Maybe not for them all. If you think you’ve got the stamina for the challenge, find my story, “Mountain of the Lost.” In the anthology The Bacchanal. Michelle suspects her sister’s death isn’t really an accident, but discovering the truth may be the last mistake she ever makes. If you think you have the stomach to handle the truth, check out this gritty mystery, “Searching for Sunshine,” in Vol.4, #12 of Heater Magazine. A roomful of kids and an experiment in sharing. What could possibly go wrong? 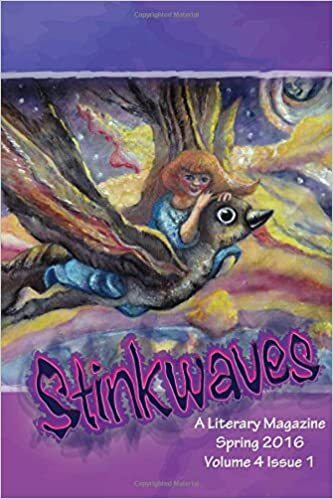 Find out for yourself, (and try to keep a straight face), when you read my story, “The Hungry Games,” in the Spring 2016 issue of the YA magazine Stinkwaves. Telling scary stories around the campfire is a tradition – but will the kids ever sleep again after this one? Will you? 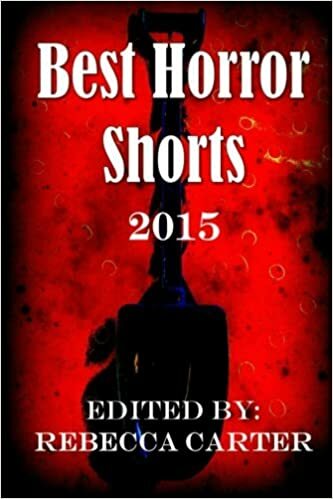 If you dare to find out, read my chilling story, “A Campfire Tale,” in the Best Horror Shorts of 2015 Anthology. A choice, a chance, a new beginning, but at what cost? 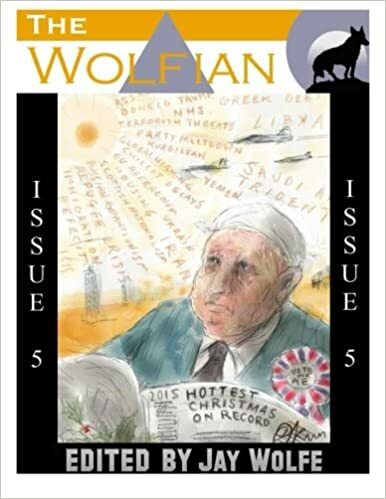 My Gothic tale, “A New Tomorrow.” Can be found in Issue 5 of The Wolfian. Two boys sneak out in search of a night of fun. Want to play? 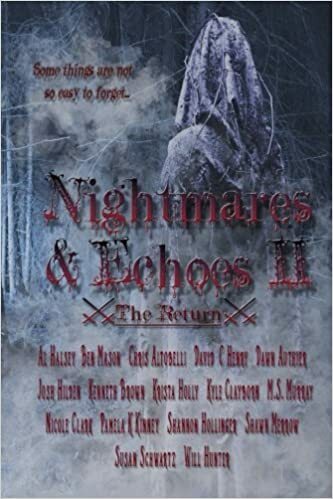 You can find my story, “Amusement,” in the GWSP charity horror anthology Nightmares & Echoes 2: The Return. A locked room murder that’s a complete mystery – or is it? 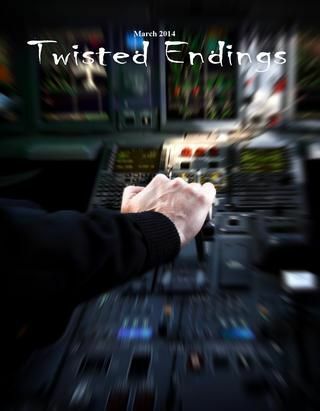 Check out my story, “A Little Bit of Murder,” in the March 2014 Issue of Twisted Endings Magazine. Pushing my own boundaries and expanding my horizons. 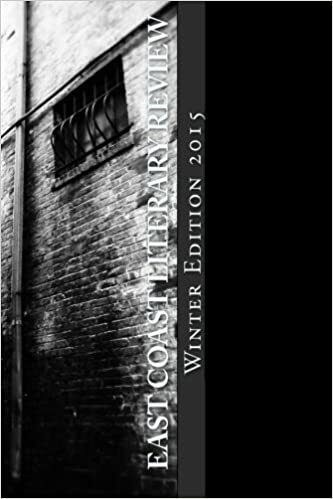 My poem “The Ice Cometh” is in the Winter 2015 edition of the East Coast Literary Review. Do you dare to brave the icy waters of Loch Ness? A hot day, a long hike, and an unexpected turn of events on the trail. 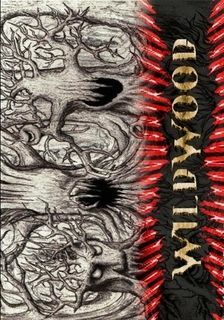 Check out my sinister story, “Trail of Bones,” in the Wildwood anthology. Just try to find a way to stay warm after reading this chilling tale of horror. 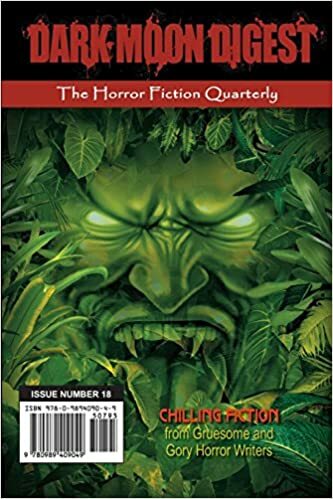 My story, “A Campfire Tale,” is in Dark Moon Digest Issue #18. It might be a zombie apocalypse, but it’s not what you think! 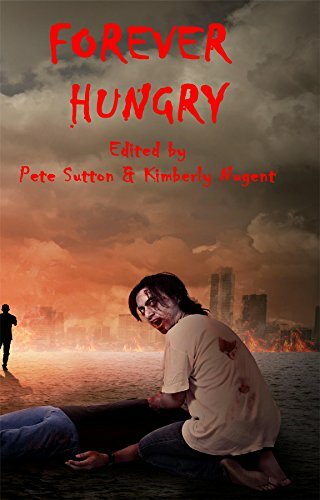 Consider the end times in an entirely new light – if you dare – and read my story, “Apocalypse How,” in the Forever Hungry anthology. How do you really feel about spiders? Do you find them disgusting? Or fascinating? 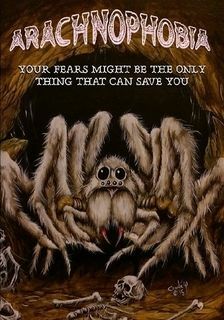 You might change your mind after reading my story, “Bewitched by the Web,” in the anthology Arachnophobia. A chance encounter, or something more? Things aren’t always what they seem to be. 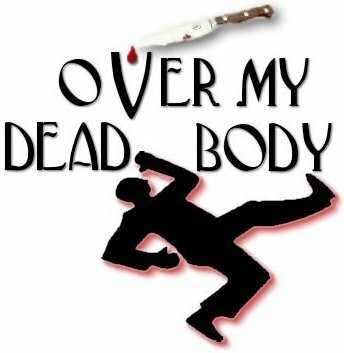 Find out if it’s what you expected by reading my story, “Sherial,” in the July 2014 Issue of Over My Dead Body!